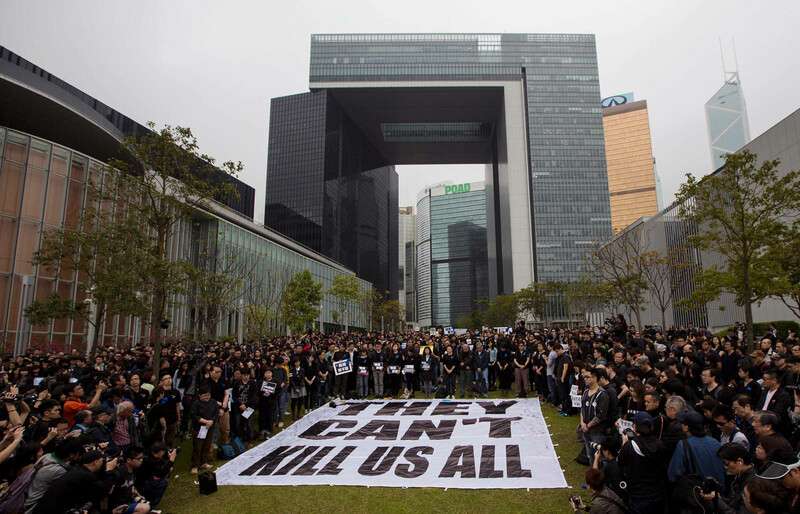 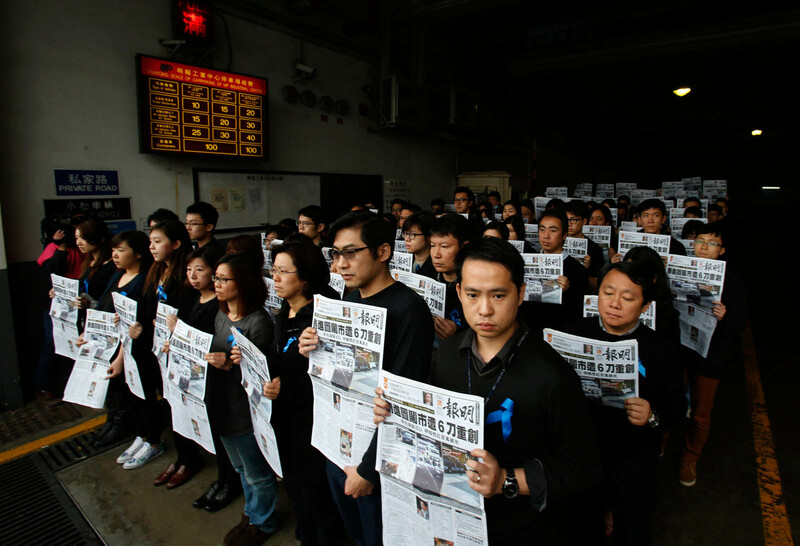 People take part in the demonstration to show support for freedom of the press following the brutal attack on Kevin Lau, the former chief editor of the Ming Pao newspaper. 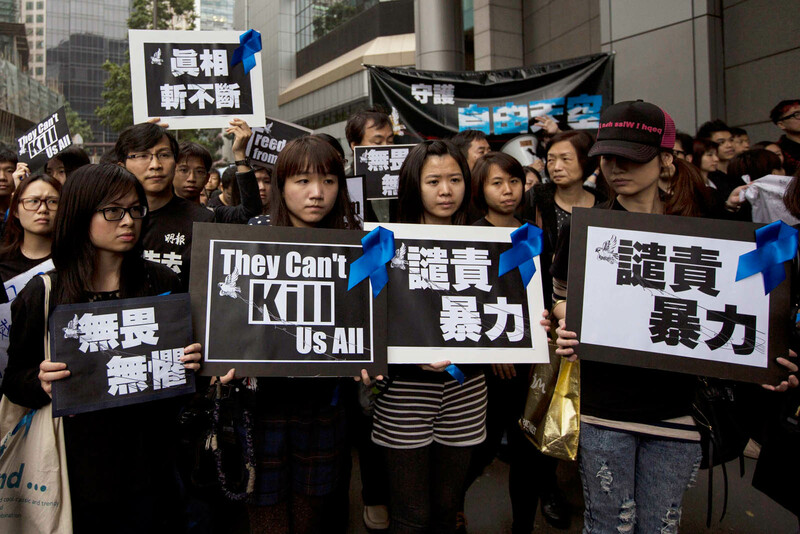 WASHINGTON - The United States Wednesday voiced concern about attacks on leading members of the Hong Kong media calling for a full investigation. 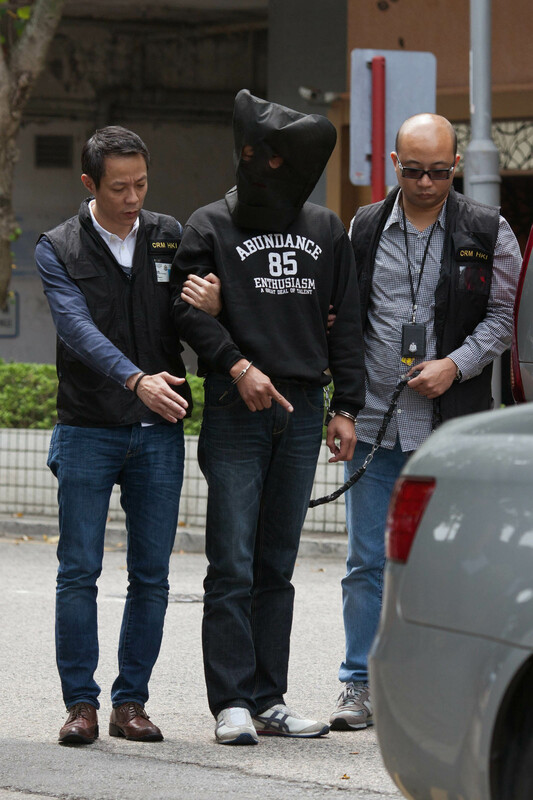 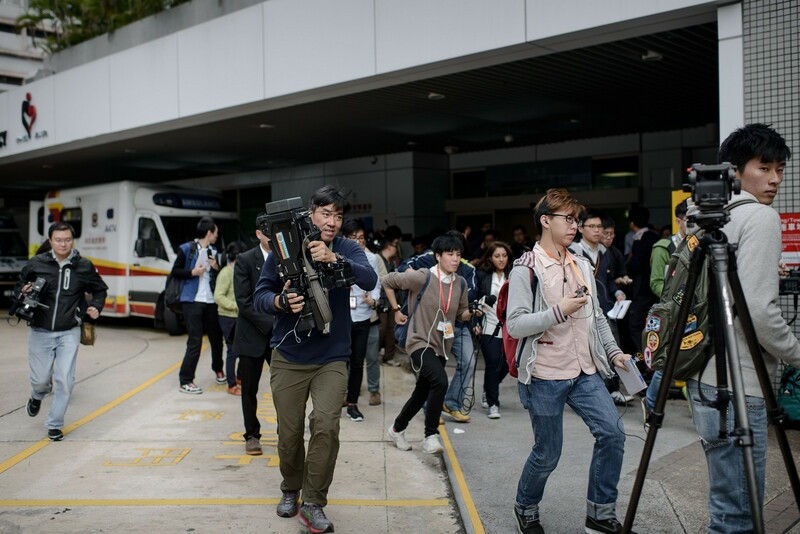 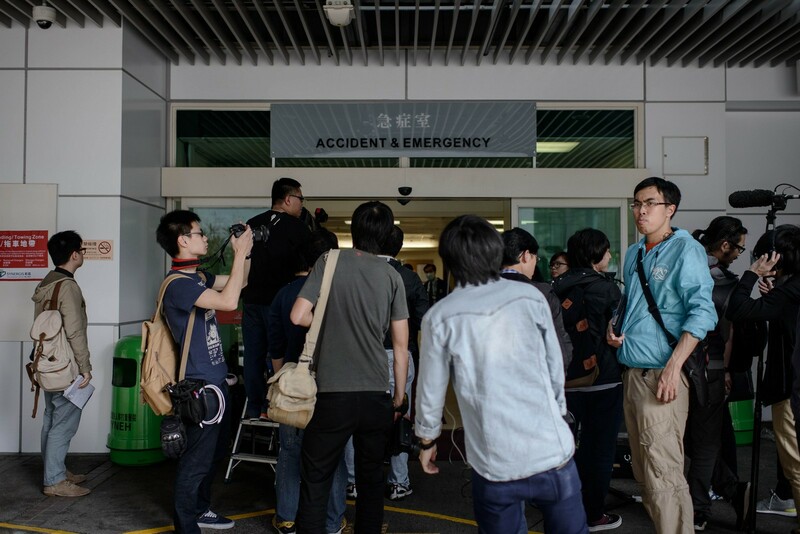 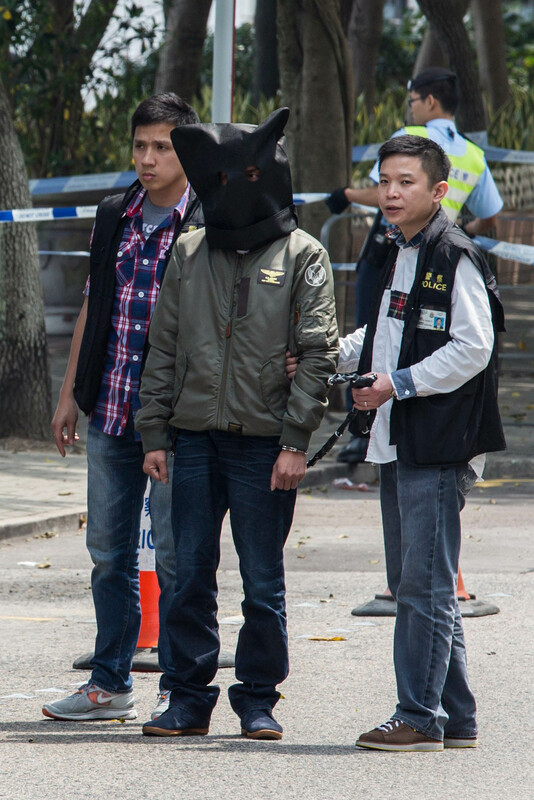 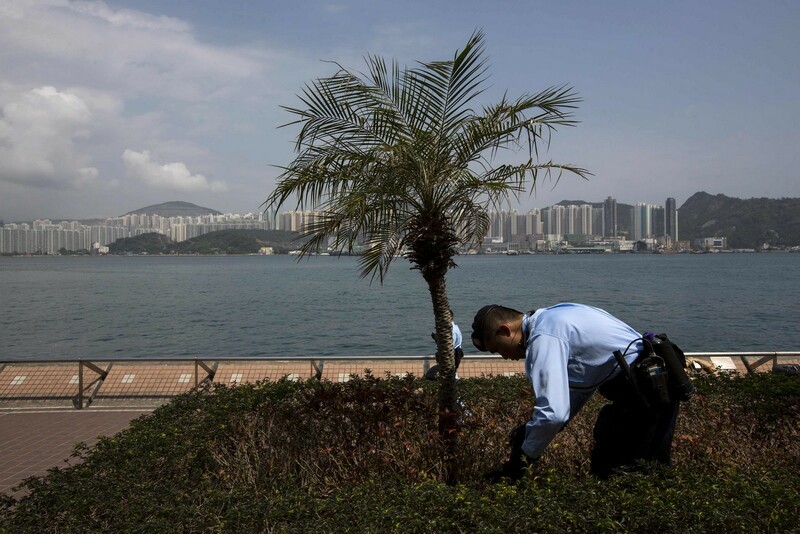 "While the details of the most recent attack are not completely clear, we are troubled by a series of incidents over the past year that seem to target Hong Kong media figures," State Department spokeswoman Jen Psaki said. 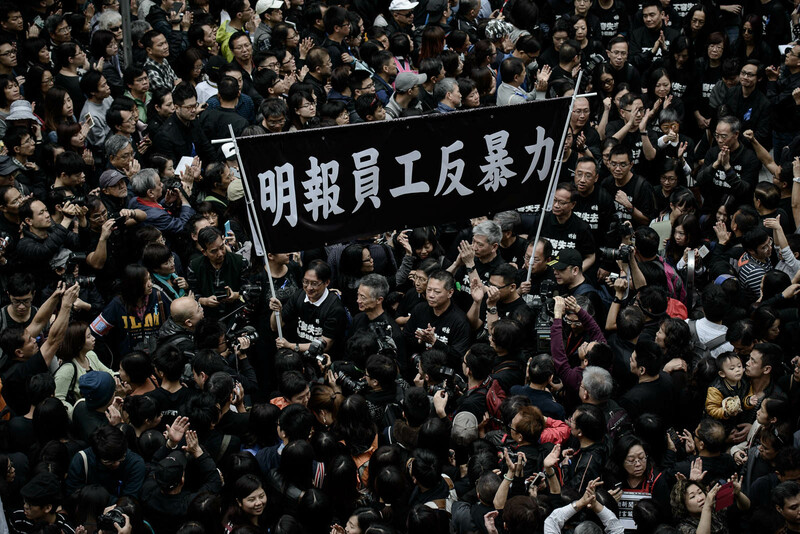 "Hong Kong's well-established tradition for respect for the rule of law and internationally recognised fundamental freedoms, including freedom of the press, remain crucial to Hong Kong's long-standing success and reputation as a leading centre of global commerce," she told reporters. 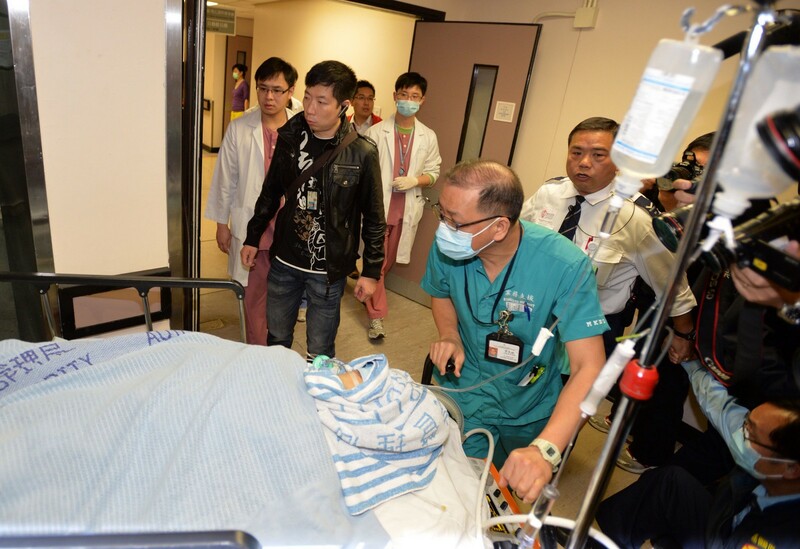 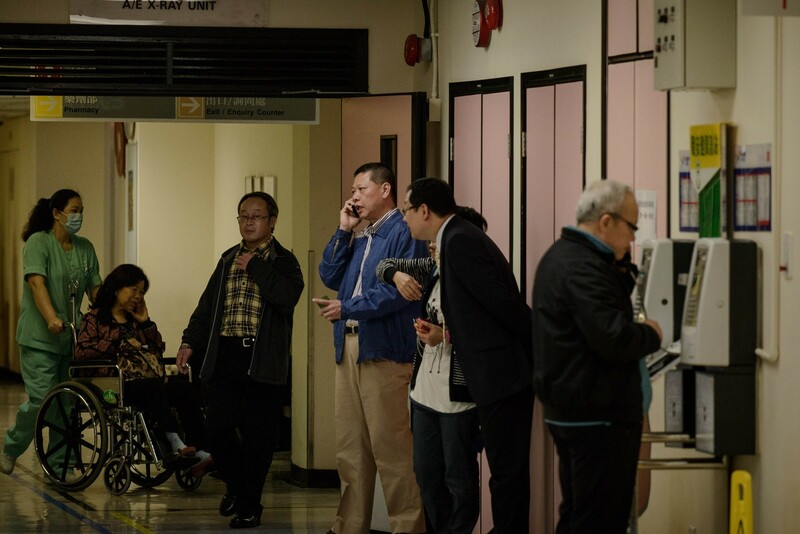 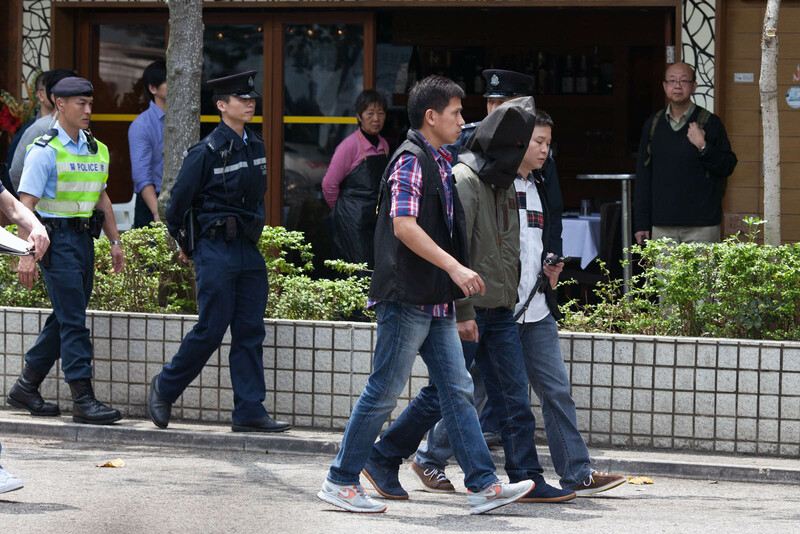 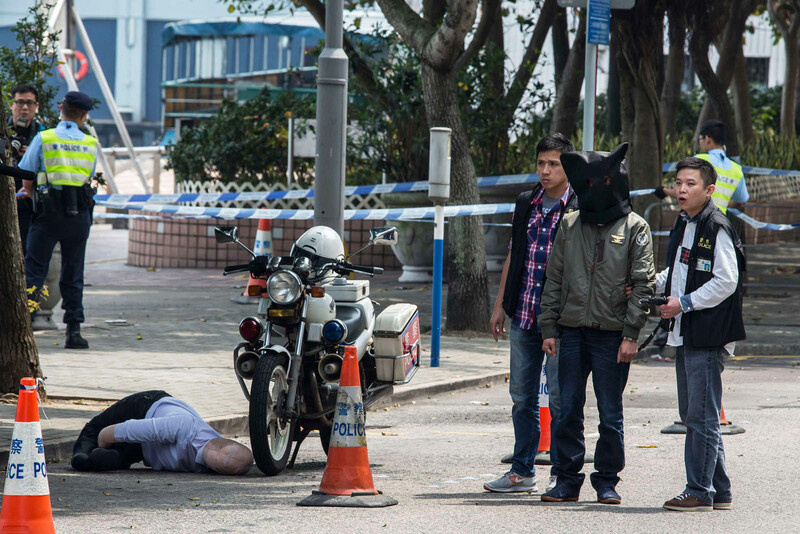 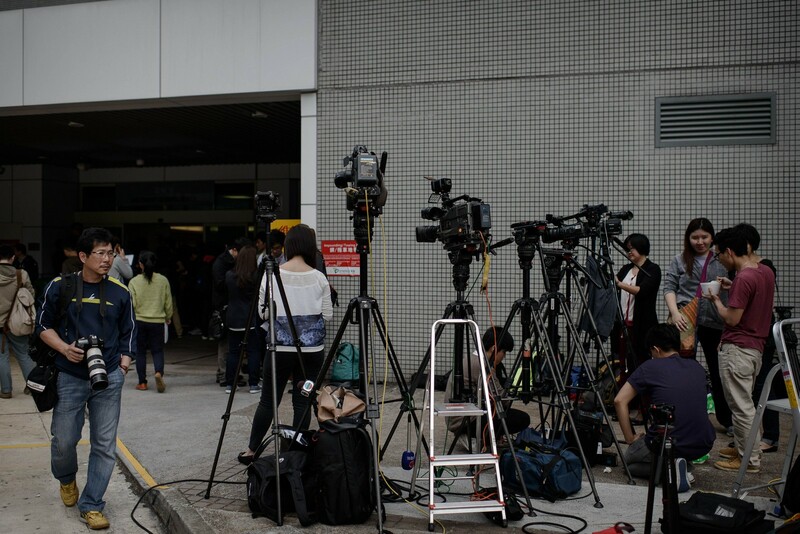 Two Hong Kong media executives were attacked on Wednesday by four masked men armed with metal bars, shortly before police charged two alleged hitmen with a brutal February attack on a veteran journalist. 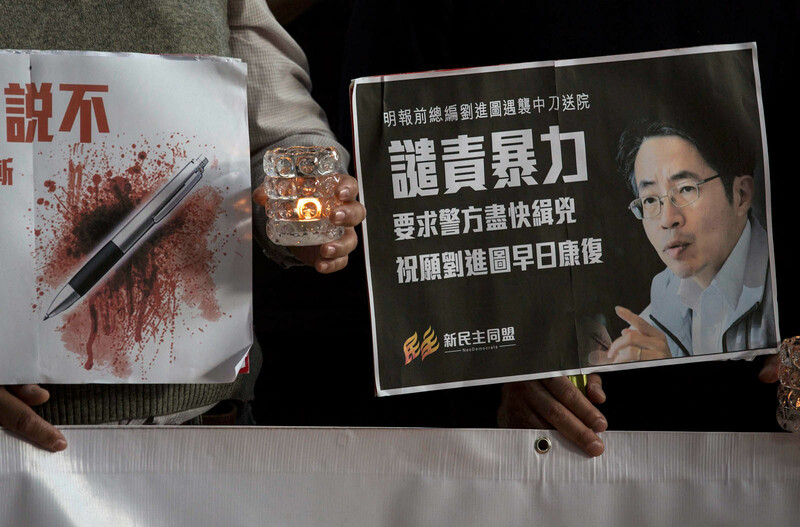 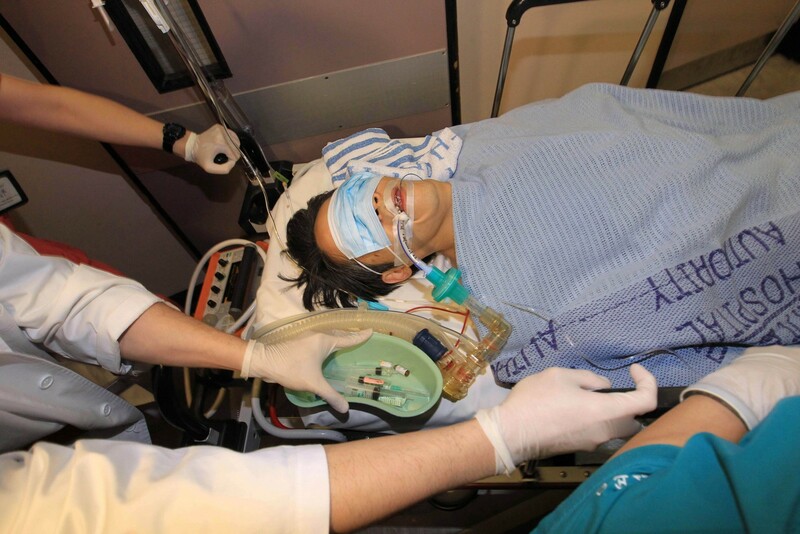 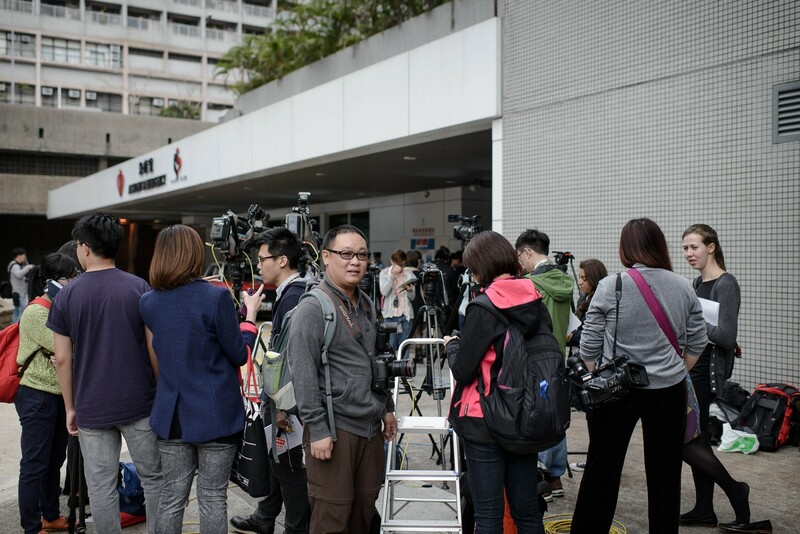 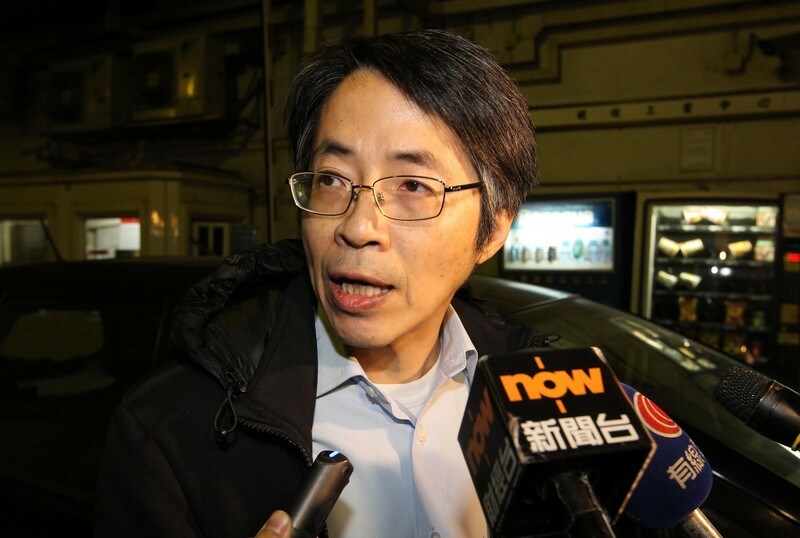 The fresh assault sparked renewed concern for press freedom in the city after Kevin Lau, a former editor of the liberal Ming Pao daily, was hacked six times by a cleaver last month. 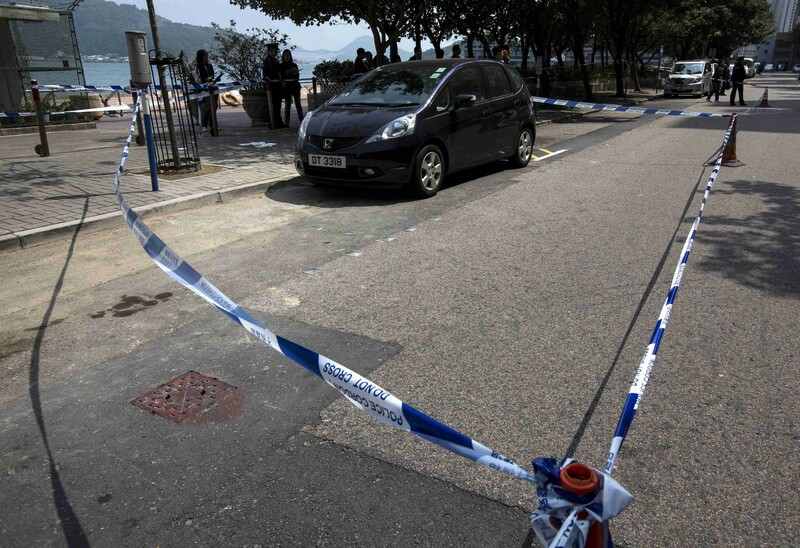 The man and woman targeted in Wednesday's attack were senior figures of Hong Kong Morning News Media Group, which plans to launch an independent Chinese-language daily later in the year, media reported.